You have 10 free articles left this month. Get your freeBasic subscription now and gain instant access to more. 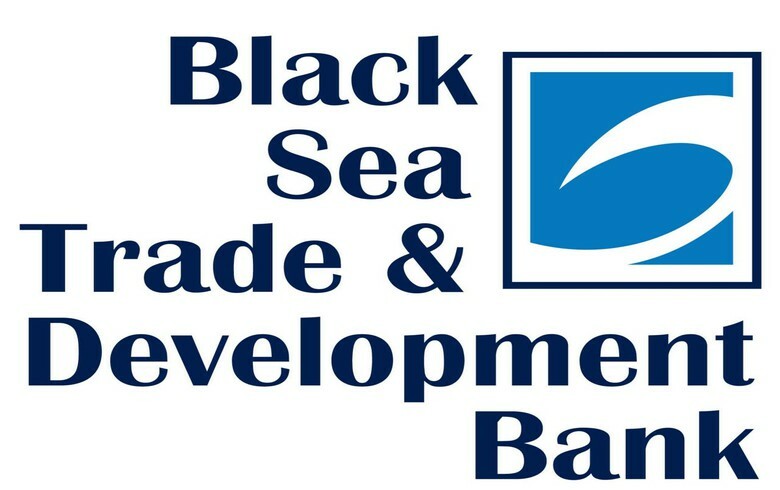 TIRANA (Albania), February 11 (SeeNews) – The Black Sea Trade and Development Bank (BSTDB) it plans to increase its net profit to around 22 million euro ($25 million) in 2022 from 14.2 million euro in 2018, it said. “Operating income will increase from an estimated 43.5 million euro in 2018 to reach a forecast maximum high of 60 million euro in 2022,” the bank said in its medium-term strategy and business plan 2019-2022 adopted by the board of governors on Saturday. Net profit is expected to fall to around 10 million euro in 2019, before rising to 14 million euro in 2020 and 17.8 million euro in 2021. “The primary goal of BSTDB over the new medium-term strategy period is to achieve higher development and regional cooperation impact, while speeding up expansion of its portfolio, under its Base Case Scenario of Growth to achieve a portfolio of 2.1 billion euro outstanding and 2.3 - 2.4 billion euro signed operations by end 2022,” the bank noted. This would represent average annual portfolio growth of around 12%, greater than the 8.7% average annual growth achieved over the course of the last decade. The lender said it intends to achieve this growth primarily via the provision of financing for infrastructure development, which will entail increasing its cooperation with the public sector. “This represents a change of direction relative to the majority of Bank financing since its inception, which has gone to private sector clients, largely because that is from where demand for Bank financing has come,” BSTDB said. The lender also said provisions are assumed to reflect the relationship between the risk margin and the portfolio quality, and are set to decline from 4.2% in 2018 to 3.7% in 2022. The BSTDB is an international financial institution established by Albania, Armenia, Azerbaijan, Bulgaria, Georgia, Greece, Moldova, Romania, Russia, Turkey, and Ukraine. The bank headquartered in Thessaloniki, Greece, supports economic development and regional cooperation by providing loans, credit lines, equity and guarantees for projects and trade financing in the public and private sectors in its member countries. Request the information you need. See demo research. SeeNews is your complete guide to the emerging economies of Southeast Europe. Latest news, market intelligence, industry analyses, on-demand research – the big picture at the tip of your fingers. Get ahead of the competition with SeeNews Premium Access. Unlimited news and objective analysis you can trust, company data and more. Subscribe now and start making agile business decisions. Copyright © SeeNews. All rights reserved.